When planning a wedding, it can be easy to feel both frustrated and stressed. With seemingly a million and one things to take into account, writing down what you need to plan is only the first step. 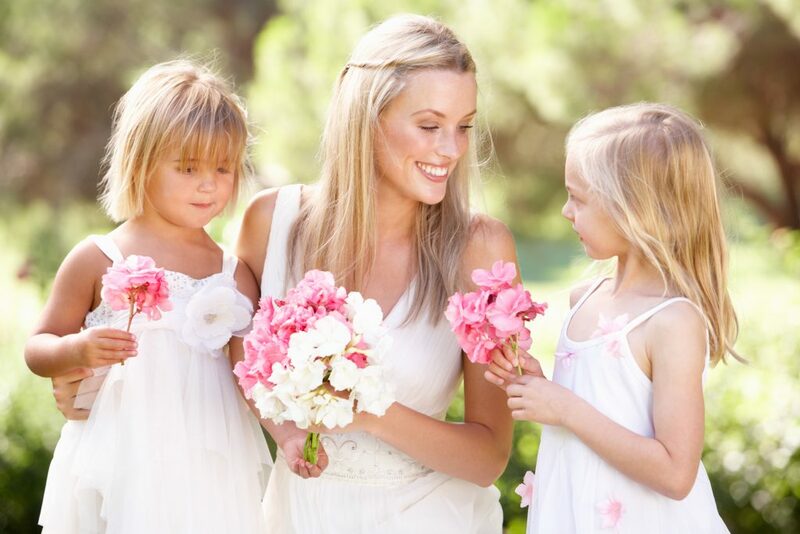 When you have a list of what you need for your wedding, make sure to prioritise certain aspects such as the wedding dress, the suit, and the bridesmaids’ dresses. You might be thinking about DIY décor to make your wedding even more special, and you may not realise the hidden costs behind it. Several attempts may be required until you achieve what you want and, if you have ambitious aims, you may find that you need a lot of materials. A schedule of events for your wedding day may seem silly but it will help you set your mind at ease. With an hour to hour timeline of every event at your wedding, you’ll know exactly what’s happening and when and you’re sure to feel more in control. You can also make itineraries and schedules for your guests so everyone knows where and when they should be. It will avoid any potential confusions on the day and everyone will be informed! 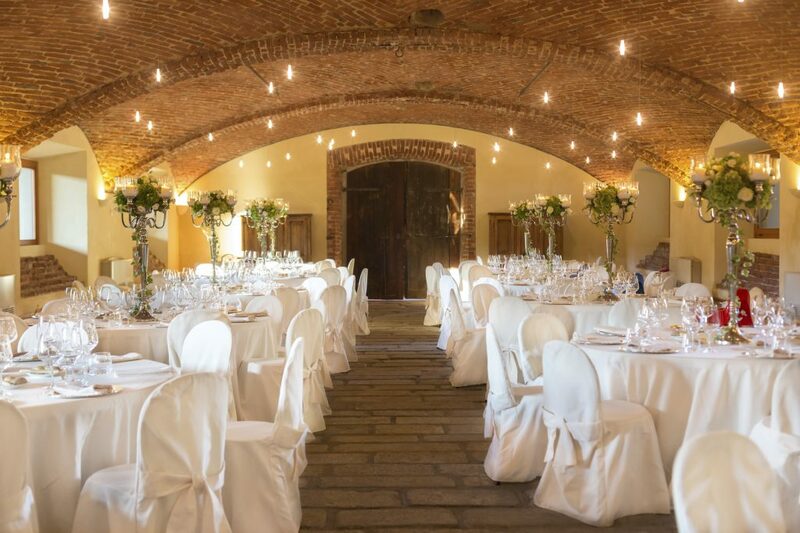 Perhaps one of the most important aspects of planning a wedding, after what you’re wearing, choosing a venue is vital. And when you’re thinking about getting married in a popular place, be it in London or any other location, choosing your venue should be one of the first things you do. If you want to get married in a very popular venue, you might find that it’s completely booked on the day you’ve chosen. Don’t forget to think about the catering and the menus and the wedding cake. Time does tend to fly by and you might have to choose something you don’t particularly want if you leave everything to last minute. It may seem like you have a lot of time to hire entertainment for your wedding, however, time has a habit of flying by without you noticing. And in the middle of the multiple other things to do, you might find that you’ve completely forgotten to hire someone to sing at your wedding. A good wedding band in London, for example, will be snatched up in no time due to London being a popular place to get married. You might have to look for band hire for London a good few months ahead of your wedding to make sure you can have your band of choice at your wedding. Here at The Talent, we have a lot of experience in singing and entertaining at weddings – and we’re always happy to help make your day even more special! Get in touch with us on +44 (0)1206 820212 or +44 (0)7950 729708 to hire us today for your wedding! This entry was posted in Blog, Wedding Ideas, Wedding Planning, Weddings. Bookmark the permalink.